Sitemaps have evolved from manually created HTML page information normally available on websites. They are now published in XML (Extensible Markup Language). Today, XML sitemaps have search engines as their prime customers and not people. In the past, SEO companies would submit page details of the website to literally thousands of search engines. However, with the advancement in Google algorithms and those of other search engines, they now come looking for you. An XML sitemap is an extremely important way to tell Google and other search engines about all the pages that exist on your site. Search engine web crawlers and bots read this file to crawl your site intelligently and index all the pages. It also lets search engines understand which are the high priority pages on your website and when pages were last updated. Although sitemaps will not directly boost rankings, it allows search engines to crawl your website easily and is an indispensable SEO tool. XML sitemaps are also an important feature in providing a great infrastructure to your website. Keywords, for instance, should be used to create structured links to all the internal pages of your website. This will mean that Google is easily able to follow all links and find all the pages efficiently. The sitemap also provides a host of metadata information, for instance, the relative importance of the page and how often it is updated. It can also be used to provide details about specific types of content on your pages, particularly any images or videos. A sitemap video entry will typically specify the category, running time and age appropriateness rating. From a Search Engine Optimisation (SEO) perspective, sitemaps are extremely important. Although they may not directly affect the search rankings, they do affect search results. 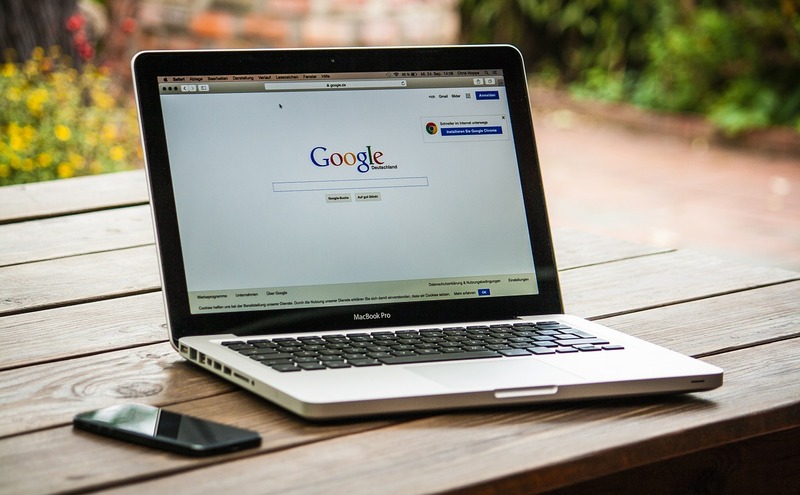 If for instance, there is a page on your site that has never been indexed, then this tool will ensure that Google and other search engines can find it and index it correctly. The same applies to any pages with few links pointing to them or if pages are not well linked internally. The sitemap, therefore, is particularly important for any new content or new websites. Another huge benefit of using XML sitemaps is the metadata provided on the update of information on each page. This detail tells the search engine which pages to crawl and which to exclude because they have not changed. In addition to this, there is another important factor for publisher sites offering syndicated content. Google’s Panda algorithm now removes duplicate content from the search pages. This means that if Google decides that the site is not the content originator, it can be completely excluded from the results. XML sitemaps provide indexed timestamps and are a critical tool in establishing content creation. Should every website have an XML sitemaps? The short answer to that is “Yes” Google loves to know everything about your website and index every page. They have even included an XML sitemap section on their Google Search Console. If your site contains dynamic content or if ıt is a completely new site, it is a particularly important feature. Blogs benefit greatly too, as most do not get many backlinks to their individual posts, making it difficult for search engines to find them. For existing and popular websites, sitemaps allow your site to interact with Google and other search engines more effectively. Overall, the XML sitemap should be a part of any SEO strategy. How does Wordapp use your Sitemap? Starting this year we have started working on integrating with different websites to automatically generate content orders. You can read more about how we integrate with other websites in our developer resources. SEO content is an integral part of any digital marketing strategy. Optimising web content and attaining a place in the top search results, should be sustainable and long-term. You can access our quality SEO content creation and keyword services to help. Our team of writers are experienced in producing high quality and effective work across many languages. Contact us today for more information.